Include foods high in omega 3 as part of your macular degeneration diet and to support healthy vision. 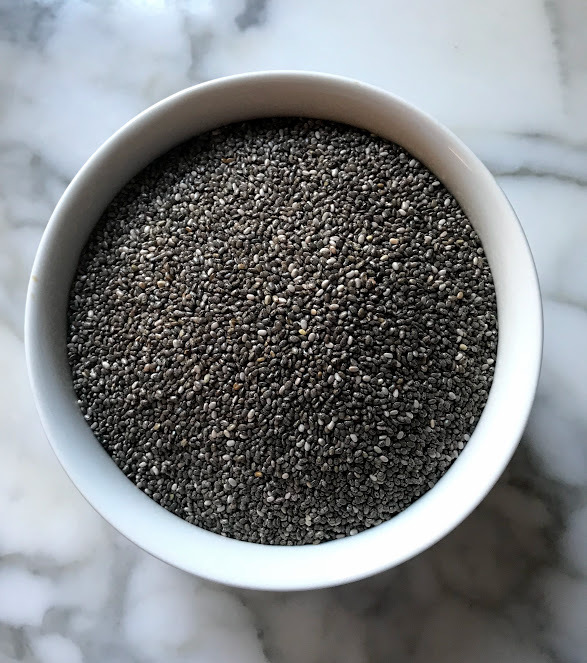 Did you know that the retina has high concentrations of DHA, an essential fatty acid? Researchers at the Massachusetts Eye and Ear Infirmary and Department of Biostatistics at Harvard Medical School studied 681 male twins from the National Academy of Sciences-National Research Council World War II Veteran Twin Registry. According to Johanna M. Seddon, M.D., director of the Epidemiology Unit at the Massachusetts Eye and Ear Infirmary and an associate professor of ophthalmology at Harvard Medical School, and investigator, “We ... found that increased intake of fish reduced the risk of macular degeneration (AMD), particularly if they ate two more servings per week." Researchers from Australia and Singapore published a study entitled, "Dietary Omega-3 Fatty Acid and Fish Intake in the Primary Prevention of Age-Related Macular Degeneration: A Systematic Review and Meta-analysis." 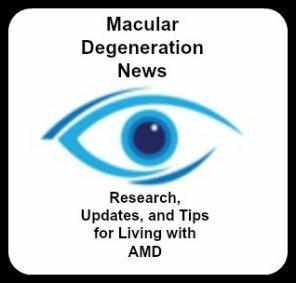 This meta-analysis consisted of a mathematical evaluation of the results from nine previous studies of nearly 89,000 people, of which more than 3000 developed macular degeneration. The authors found that high dietary intake of fish oils was associated with a 38% reduction in the risk of late macular degeneration. Furthermore, people who ate fish twice weekly not only reduced their risk of late AMD, but also early AMD (soft drusen or retinal pigmentary changes). We must get this healthy fat from our diet - the body cannot make it. One of the richest sources of omega 3 is wild salmon. One of our goals for eating a more healthy diet is to eat salmon at least one to two times a week. We have made some improvement in this area since we started ordering our wild salmon on line and having it delivered right to our door. 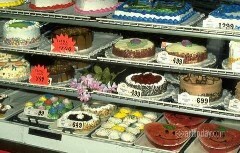 Dr. Stephen Pratt, the author of SuperHealth mentioned this company in his book. 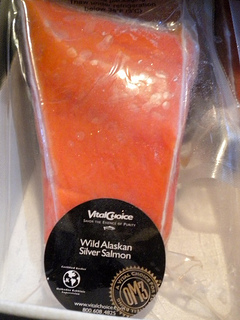 So we are enjoying the convenience of having high quality, wild Alaskan salmon in our freezer. We order it from Vital Choice. 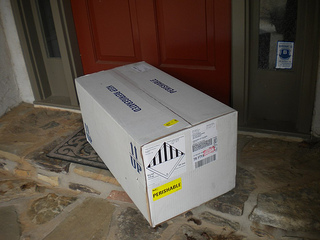 Once an order is placed it is shipped right out in a styrofoam cooler with dry ice so that all the fish stay frozen. Which brings me back to wild or farm raised. Because farm raised salmon's food supply is higher in omega 6s, it has less omega 3s than wild caught. And since we aren't eating salmon nearly often enough, when we do I want it to really count. 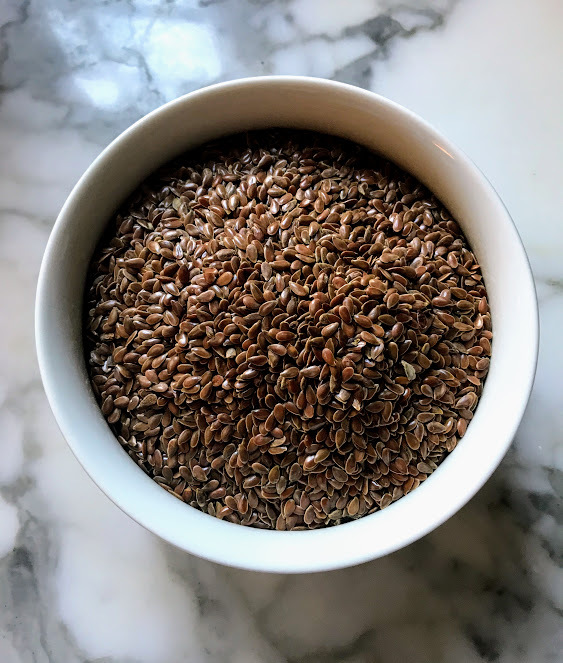 Did you know that according to a 2001 Harvard study, that people whose diets had the right ratio (3:1) of omega-3 to omega-6 fatty acids had less macular degeneration than those whose diets were out of balance? What this means for you is that we get much more omega-6 fatty acids in our diet and very little omega-3 fatty acids. That is why it is important to choose wild caught salmon because it has much higher levels of omega-3's while farm raised has higher levels of omega-6's. It is the omega-3s that provide critical protection to our retinas. 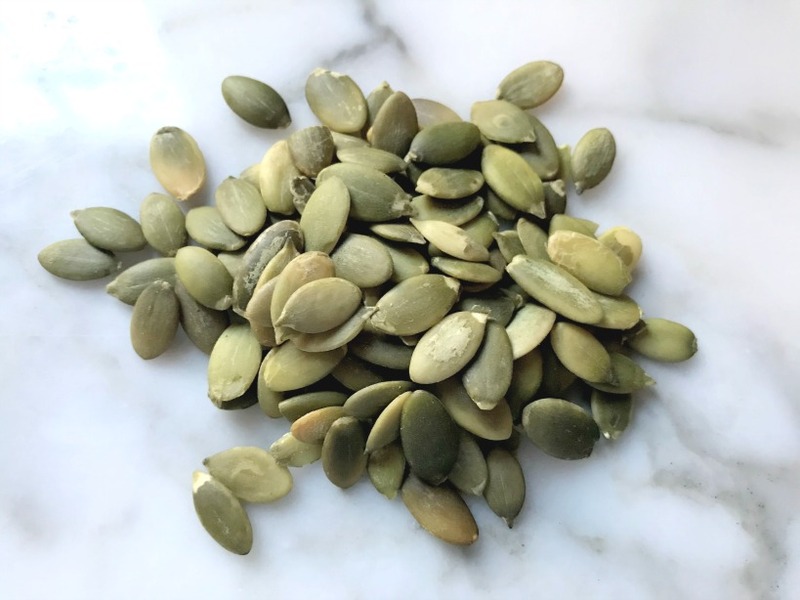 So, how do I get this right ratio in my macular degeneration diet? It is very important to include oily, wild caught, cold water fish in your macular degeneration diet. Other omega 3 sources include nuts, oils and seeds. Eat an anti-inflammatory diet. You'll do this by eating more "good" fats and fewer "bad" fats and by eating foods low on the glycemic index." Wild salmon also has other important nutrients like vitamin D and the antioxidant astaxanthin. 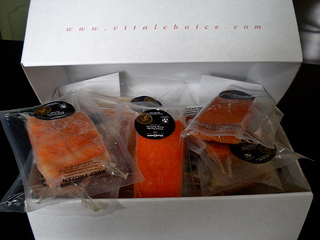 According to the Vital Choice website, wild Sockeye salmon has the highest at 1170 IU per 6 oz serving. Astaxanthin is a carotenoid that gives salmon their red/orange color. 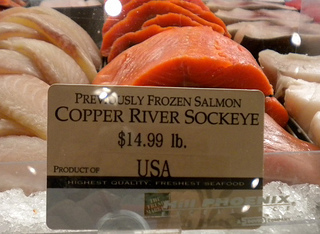 while the Sockeye Salmon has less at 2,060 mg per 6 oz. But the Sockey Salmon has higher levels of astaxanthin at 6.78 mg per 6 oz serving and the King Salmon has less at 1.49 mg per 6 oz serving. Currently there are six active clinical trials looking at the role of omega-3's in macular diseases. 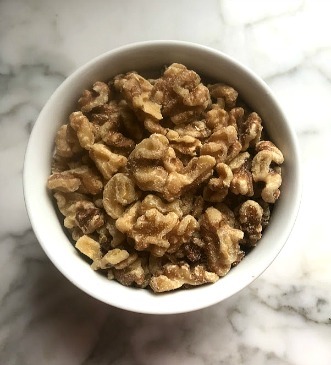 While waiting for the results of these studies, consider reducing the amount of omega-6 fatty acids and increasing foods high in omega 3's for better health for better vision.